This is the second car from Polestar, a performance subsidiary of Volvo. The Polestar 2 is an all-electric 400-horsepower saloon-like hatchback with a claimed range of 310 miles on a single charge. Set to be unveiled at the 2019 Geneva Motor Show, the Polestar 2 sets out to compete with Tesla’s forthcoming Model 3. UK pricing has yet to be announced, but Polestar says the range in Europe will start at €39,900 (around £34,000 at the time of writing). A launch edition, produced for the first 12 months of the car’s life, will be €59,900 (around £51,000). 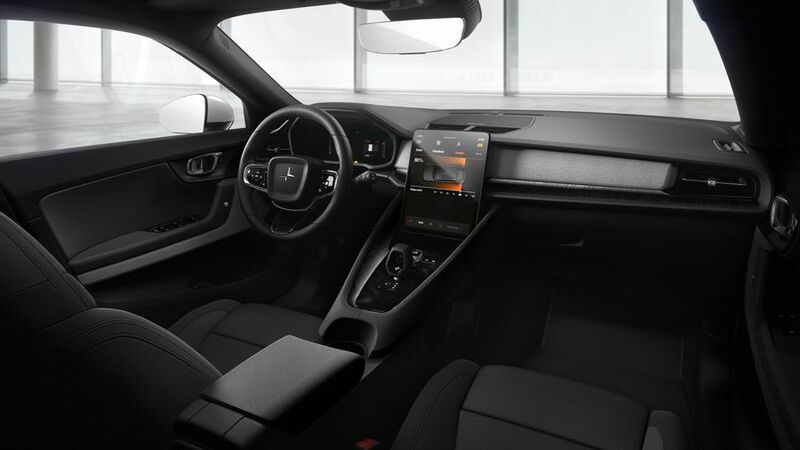 The Polestar 2 is powered by two electric motors and a 78kWh battery integrated into the floor. Polestar says this contributes to the rigidity of the car and improves noise, vibration and harshness levels. The performance provided by the electric system will give a 0-62mph time of less than five seconds, which isn’t too shabby. The car will come set up for a sporty drive, but customers can opt for a Performance Pack that adds upgraded suspension and brakes, as well as 20-inch wheels. Oh, and gold seatbelts, brake calipers and valve caps. Inside, there’s a brand new Android-based infotainment system, which features lots of Google systems including Google Assistant, Google Maps and the Google Play Store for apps, all controlled through an 11.0-inch touchscreen. Other features include Phone-as-Key technology, which lets you share the car with your friends by letting them use their smartphones to unlock and start it. All Polestar cars are only available to order online, with pre-orders for the Polestar 2 open now. 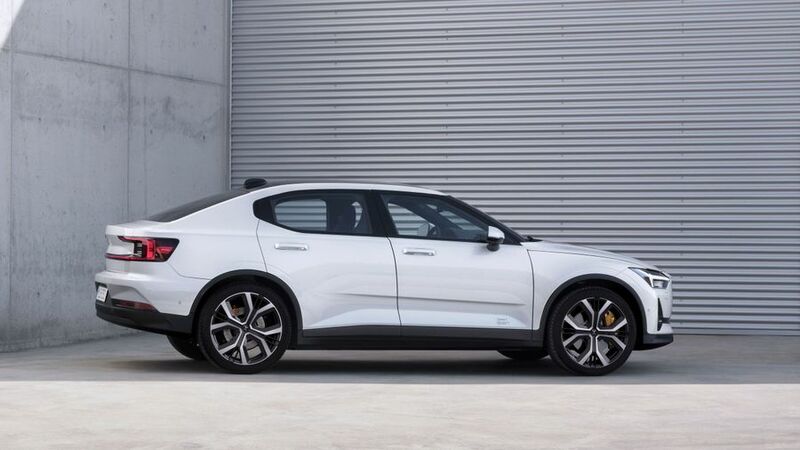 A network of dealers, called Polestar Spaces, will be opened soon to allow people to see the car and test drive it. 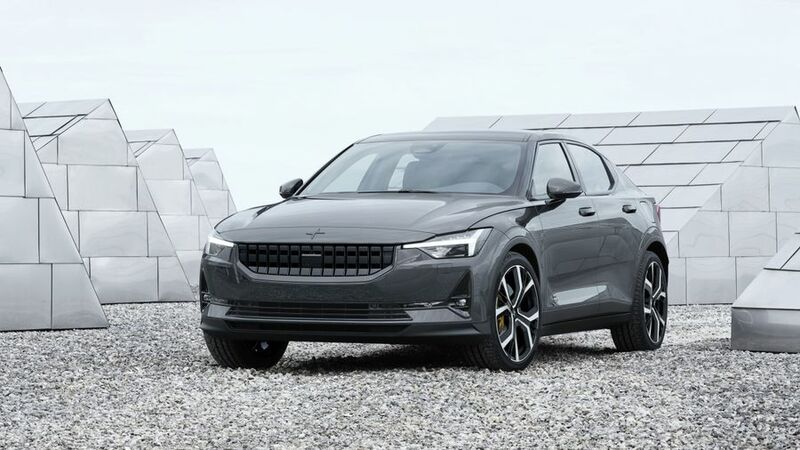 The Polestar 2 will be built in China, with production due to start in early 2020. Interested in buying a Volvo ?